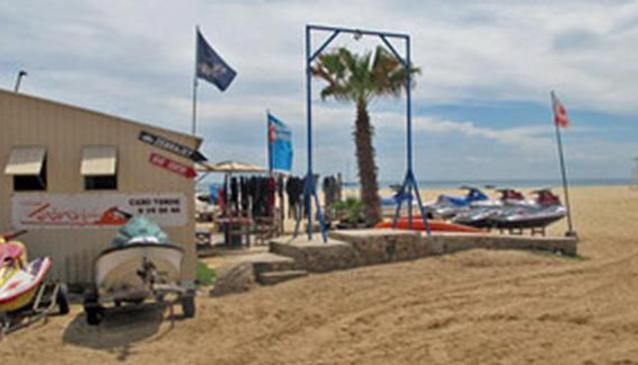 Vincent and Mai welcome you to Zebrajet, established in 2008, and the only jet ski centre located on Sal Island. Choose from a number of tailormade jet ski excursions around Sal Island from our 30 min trip around Santa Maria Bay or the Jet ski adventure trip which last 2 hours. Trips are carried out by our experienced guides, who will make sure you have a fun and safe experience. Email in advance to hire jet skis or book your excursion. Opening times are Monday to Saturday 9am - 7pm.